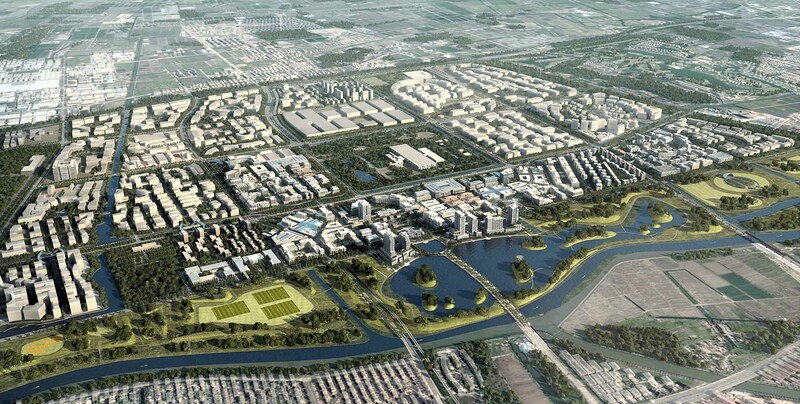 West Songjiang Innovation City is planned to be the world’s only New Science and Technology District that can leverage the urban vitality of Shanghai. 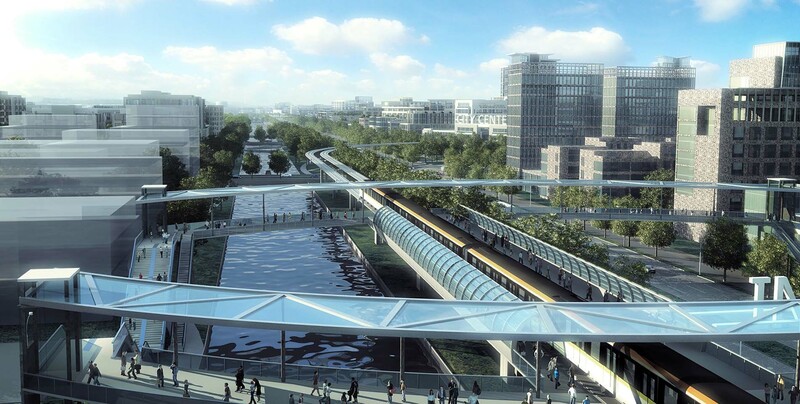 JRDV’s project includes a new master plan establishing transportation connections to central Shanghai including new LRT lines to connect to the Shanghai metro. 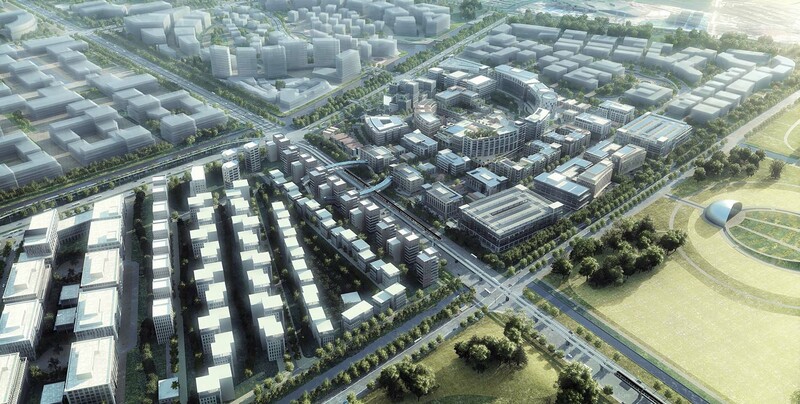 West Songjiang Innovation City will be home to a large concentration of new technology companies with space for entrepreneurs to develop their ideas and engage the vast markets in and out of China. 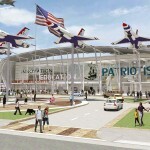 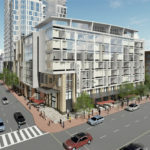 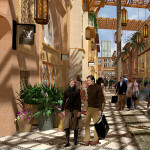 This master plan encompasses a diversity of building types and vital public places sought by today’s knowledge workers. 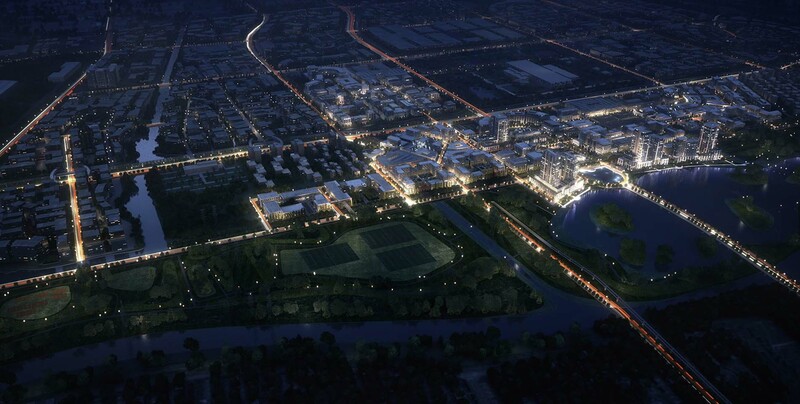 This plan combines the urban vitality that Shanghai is known for around the world with an economic ecosystem of large, medium, and small users including startups and spinoffs as well as business services. 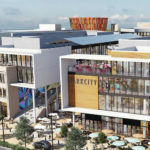 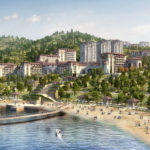 The master plan includes approximately 10,000,000 m2 of carefully designed new development and managed physical environment that nurtures creativity and innovation. 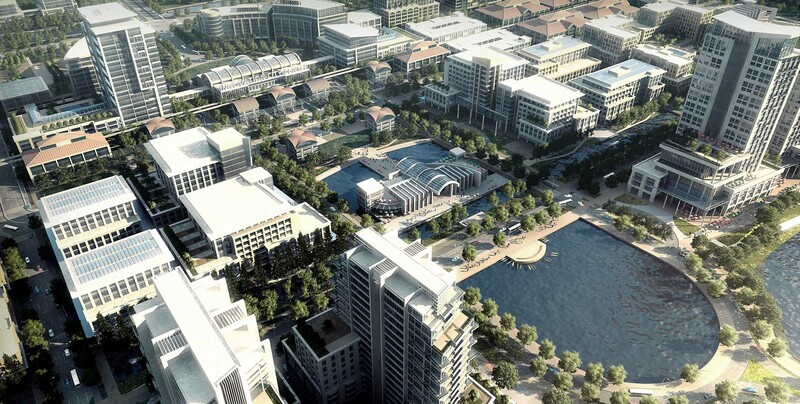 No other mega-city can accelerate innovation in the world today as the East meets West. 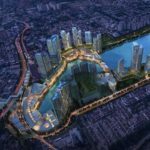 The project is located only 35 km from the Bund, one of the most legendary urban settings in the world.